Of all Russian writers Leo Tolstoy is probably the best known to the Western world, largely because of War and Peace, his epic in prose, and Anna Karenina, one of the most splendid novels in any language. But during his long lifetime Tolstoy also wrote enough shorter works to fill many volumes. 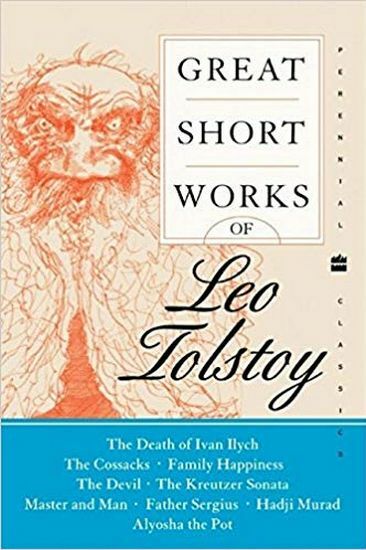 Here reprinted in one volume are his eight finest short novels, together with "Alyosha the Pot", the little tale that Prince Mirsky described as "a masterpiece of rare perfection."